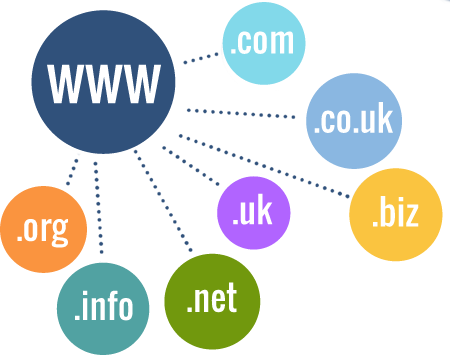 Now it’s time to check domain name availability see if your domain name choices are available. Lots of people assume that they need the .com extension for every domain. While it is still considered the gold standard, there are now hundreds of other domain options out there. These can be excellent choices to add clever branding to your website or to expand your search. We always keen to produce the utmost online exposures for our clients. Each and every Castler is exceptional geek in this trade and has gifted talents to process their tasks in a unique and creative manner. © 2018 Infire Media. All rights reserved.